Jonas Ravlo Stokke and Øystein Austad started their Oslo based design studio StokkeAustad in 2007. They focus on creating durable solutions and creating value through design. StokkeAustad’s work has since the beginning been a crucial part of defining the wave of Scandinavian design. They have won several awards, among others the Red Dot Award in 2013. Today, Jonas Stokke runs an individual design studio, and Øystein Austad is leading the design team in Flokk. For Elementa, StokkeAustad have the O3 Floating and dB Silent storage series and the Undivided furniture system. Hallgeir Homstvedt is educated at Newcastle University, Australia. He worked at Norway Says before he started his own studio. He also used to be a rising star in Norwegian snowboarding before he decided to become a designer full time. Homstvedt has exhibited his work in London, Tokyo, Oslo, New York, and Milan, and has received numerous prizes. He is behind Elementa’s KI Light, as well as collaborations with producers such as Muuto, Hjelle, Hem and Le Klint. Anderssen&Voll was established in the fall of 2009. Torbjørn Anderssen and Espen Voll had by then already collaborated for ten years in Norway Says. The Duo works within several fields of design, always with a clean and modern approach, and have received many awards, such as Wallpaper* Award, Red Dot Award, and are one of Scandinavia’s most awarded design studios. 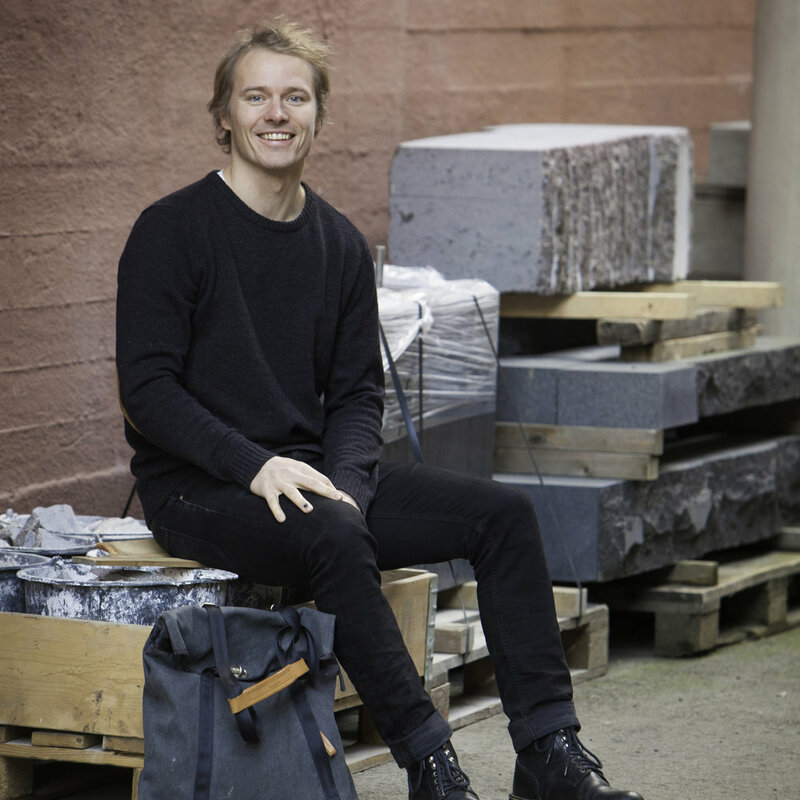 Edvin Klasson is an Oslo based product- and furniture designer. He has a master degree in industrial design at Oslo School of Architecture, and experience from the Offenbach University in Germany. His works explore historic styles, symbolism and visual storytelling. Klasson’s approach balances between the known and the radical - and often play with archetypal shapes and familiar objects. Birgitta Ralston and Alexandre Bau met in Paris in 2001, where they founded Ralston & Bau design studio. During a residency, they discovered the west coast of Norway, and they set up the Transplant creative center on the shores of Dalsfjord in 2007. The Swedish-French duo has received a significant number of awards. They work with furniture, objects, and public-space design, always with a clear vision concerning sustainability and innovation. 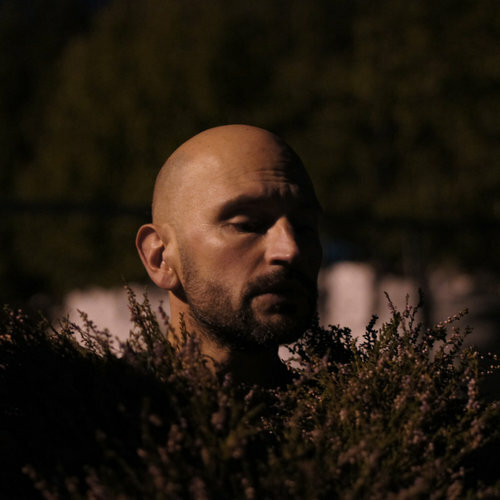 Roberto Peyre is a multidisciplinary Swedish artist and curator with a performative approach. Peyre have exhibited, performed and lectured widely - in Sweden and abroad. Among other projects he is behind the Lövaman performances for Elementa in Oslo . Kristine Five Melvær is an Oslo-based designer working with tableware, lighting, furniture, textile objects and graphic design. 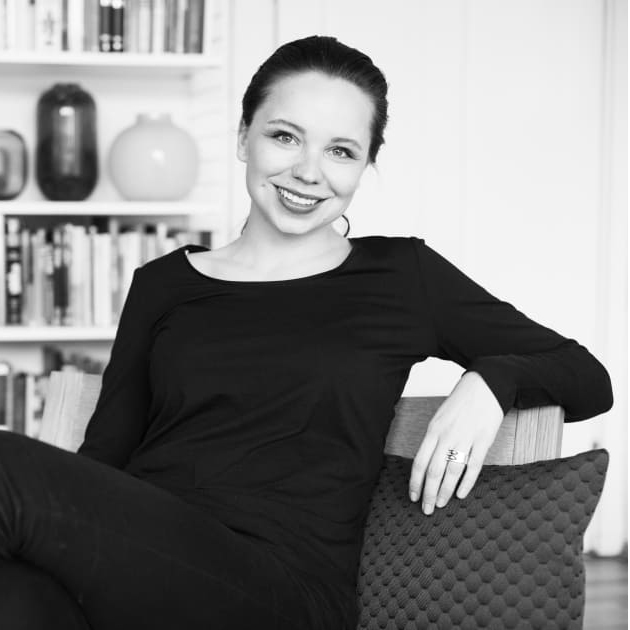 With her two master's degrees in industrial design and graphic design, she bridges the two disciplines and focuses on the communicative potentials of objects in order to create emotional bonds between object and user. Melvær has won a number of awards within both of her disciplines. Lara Lesmes and Fredrik Hellberg are graduates from the Architectural Association in London and founded Space Popular in Bangkok in 2013. The practice has since completed built projects both in Asia and Europe and participated in a wide range of international competitions. They have lead a wide range of research projects and workshops in Europe and Asia and have through their design and research studio Tools for Architecture investigated topics such as masonry structures, space of political debate, renewable materials and virtual architecture.